Greetings Space Cades, here you can take a look at the photos form the Fear Loot Crate from October 2014. 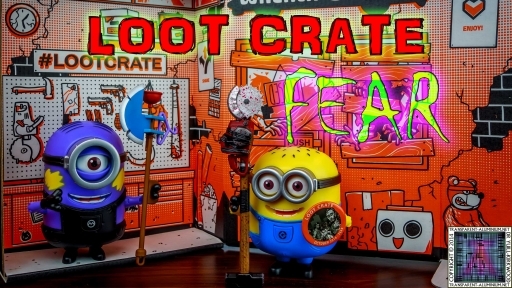 Make sure you watch my Unboxing Video and Like and Subscribe to my YouTube channel. 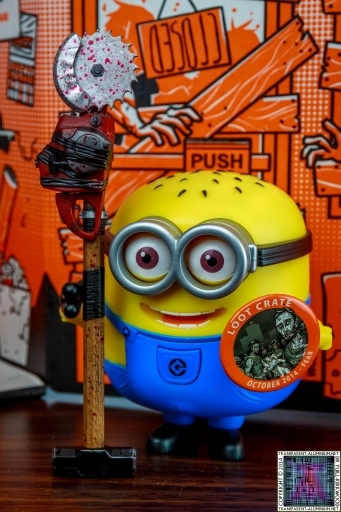 The Minions Vs The Zombie Horde. 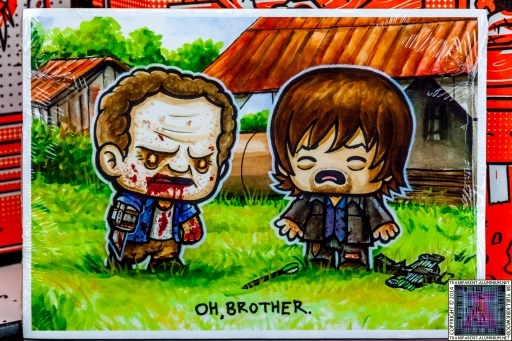 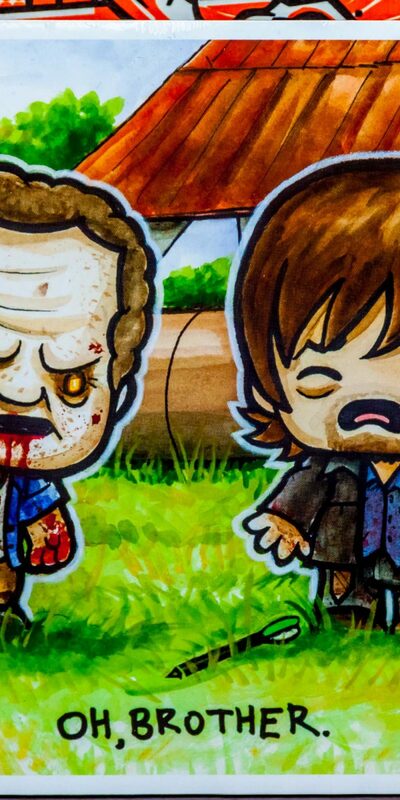 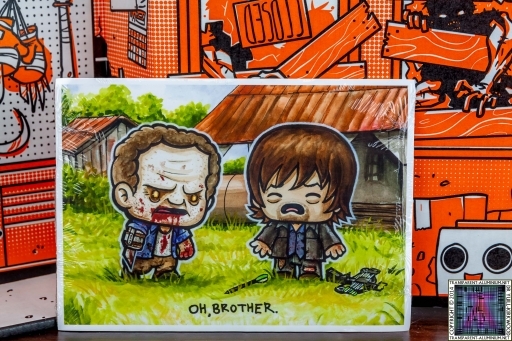 Oh, Brother Daryl and Merle. 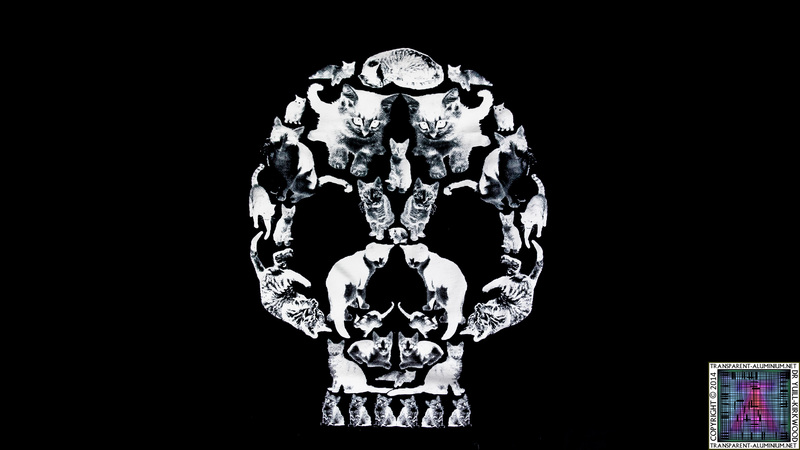 Skull Kitten T-Shirt Collar . 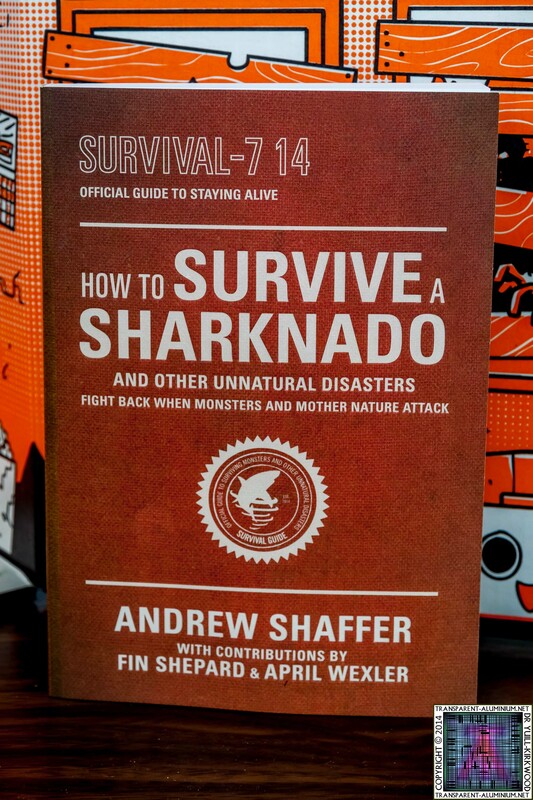 How to Survive a Sharknado. 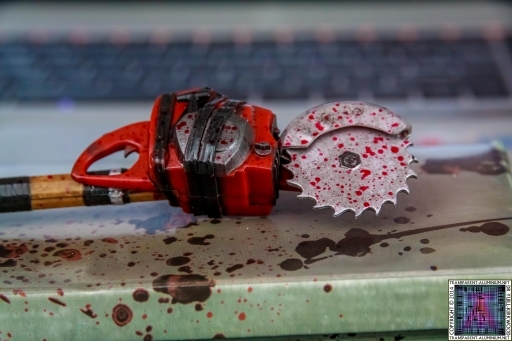 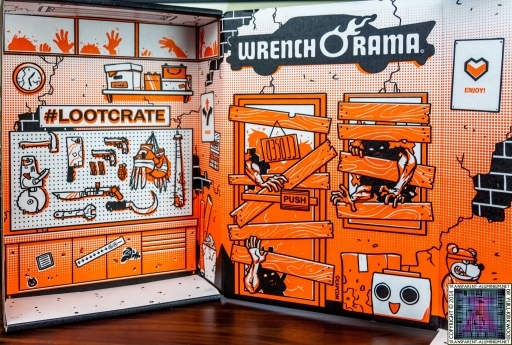 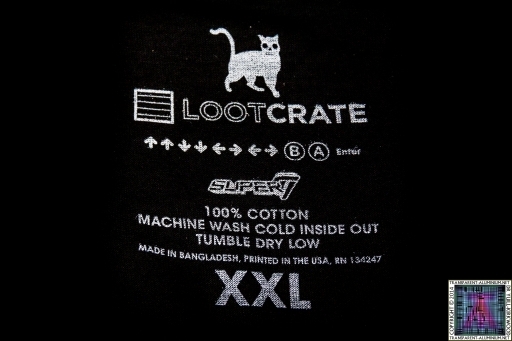 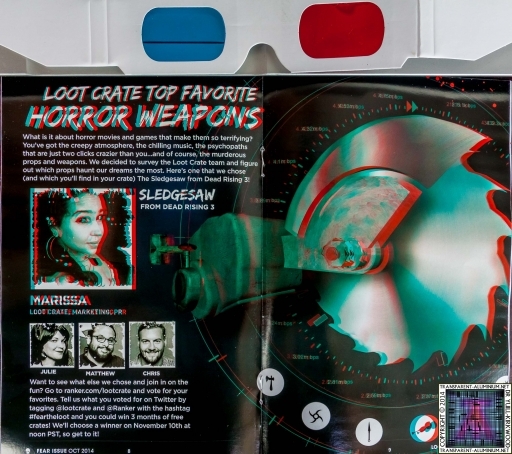 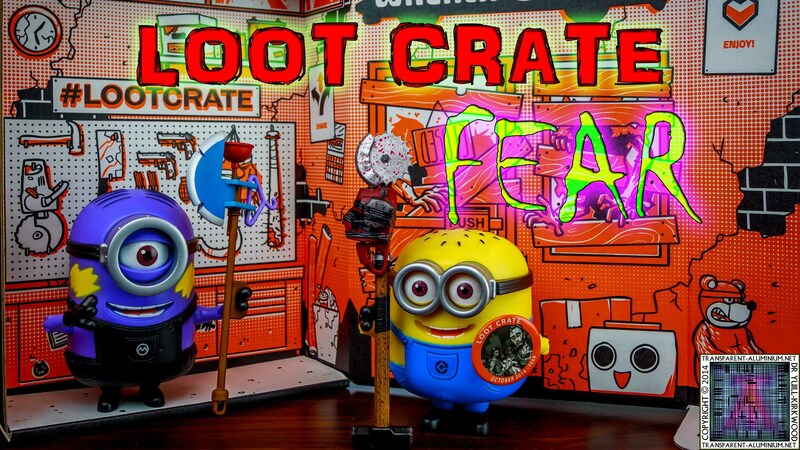 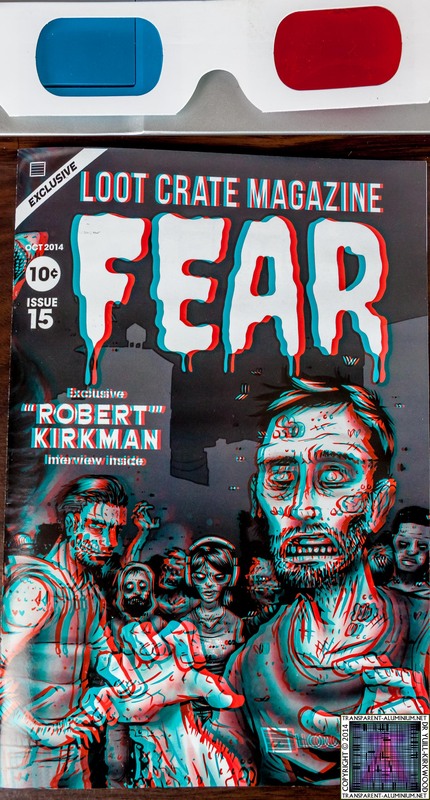 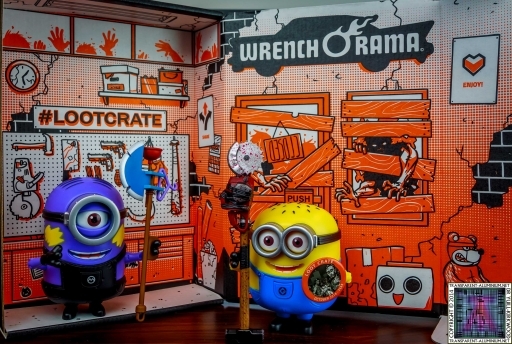 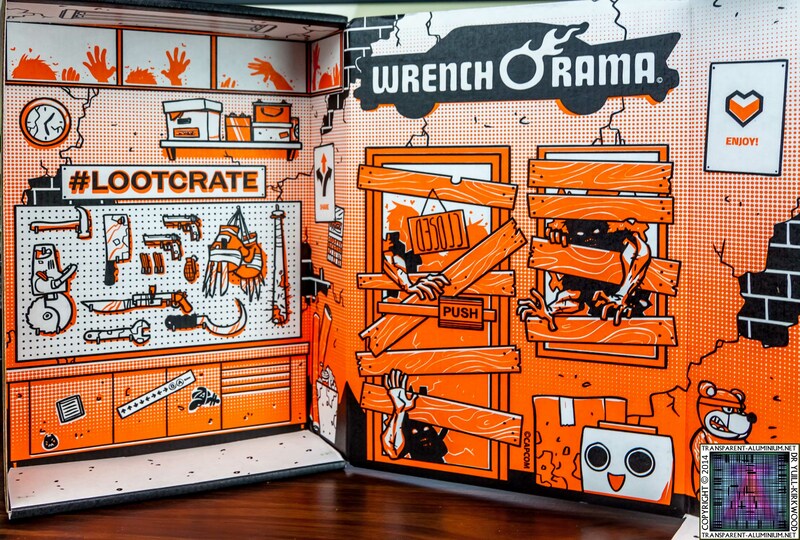 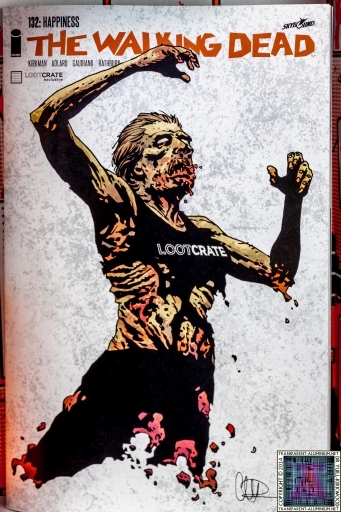 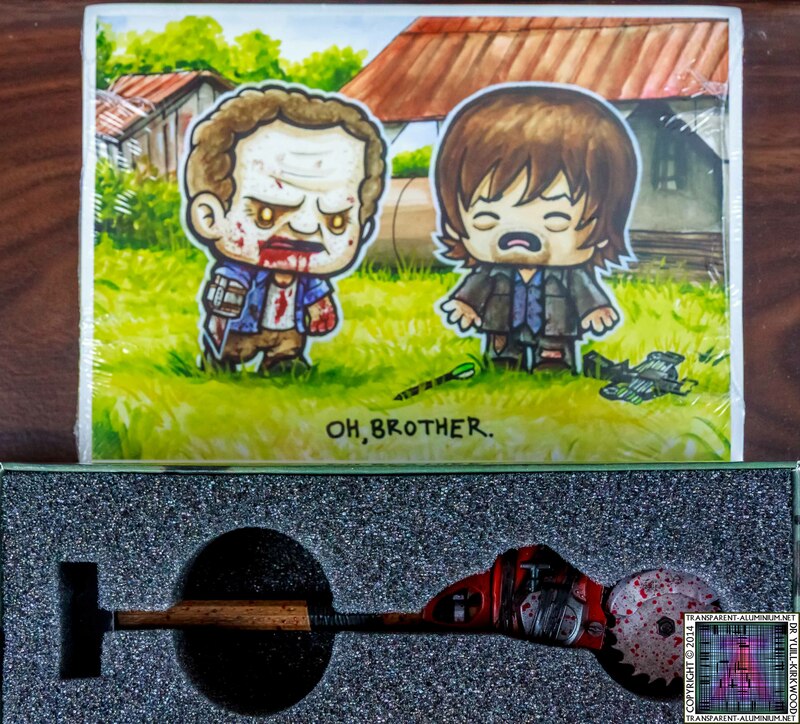 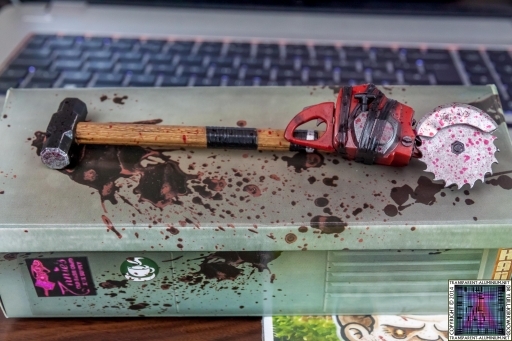 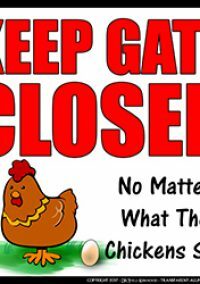 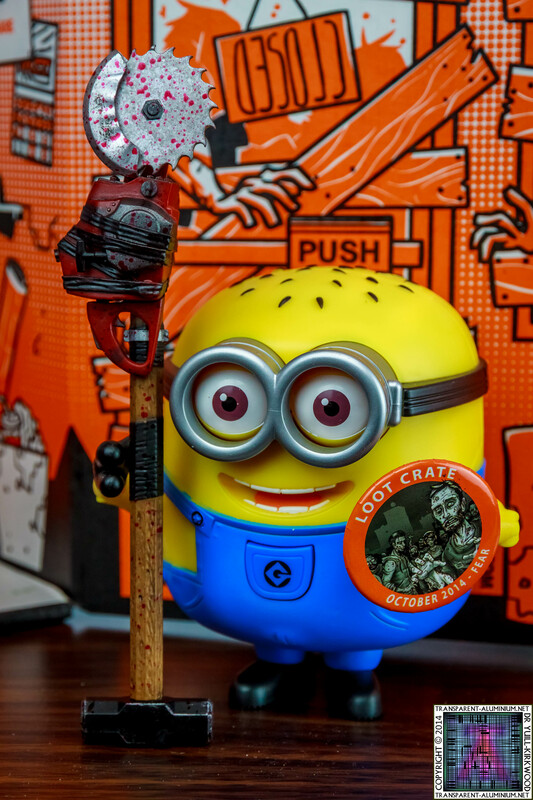 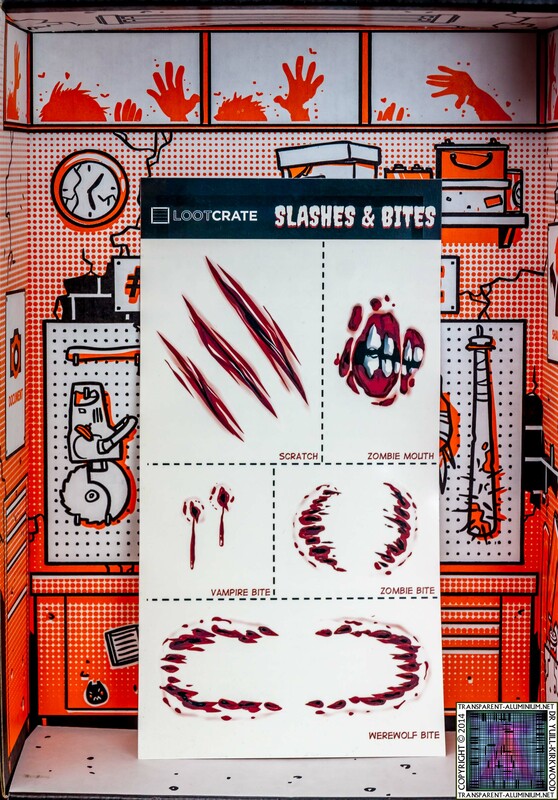 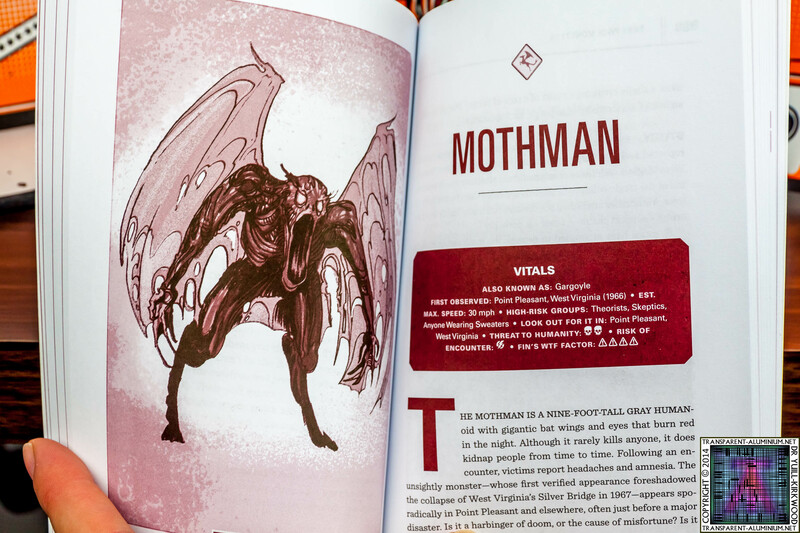 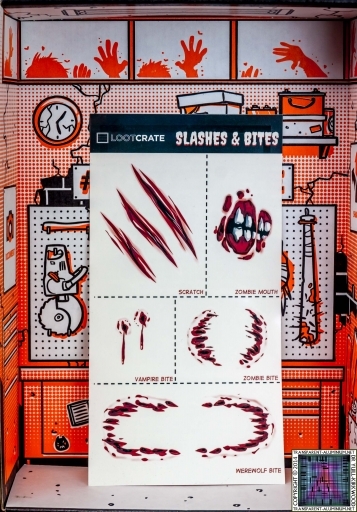 Loot Crate – October 2014 Fear Photos Reviewed by DR Ravenholm on October 18, 2014 .